Our Superior rooms are our 2 dog friendly rooms. One is located on the ground floor, and the other is located on the first floor. 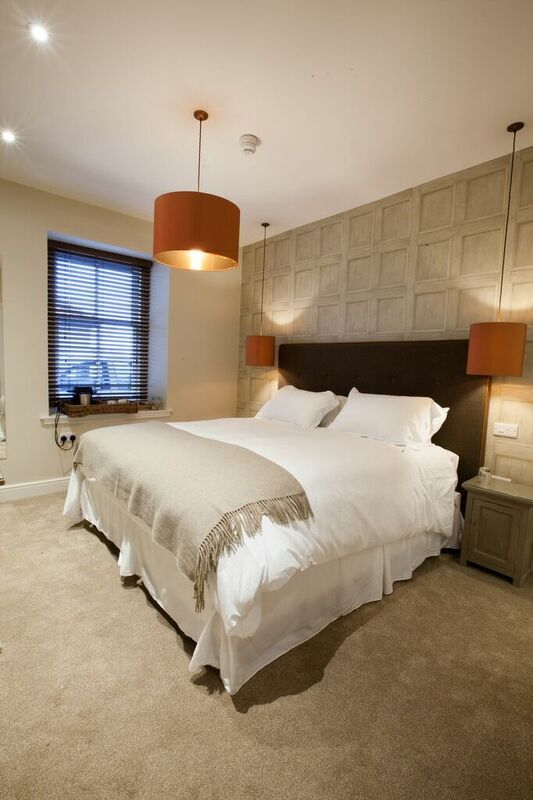 These Superior rooms both have en suite bathrooms, Bose sound systems, Nespresso machines, Egyptian cotton sheets and Siabann bath products. 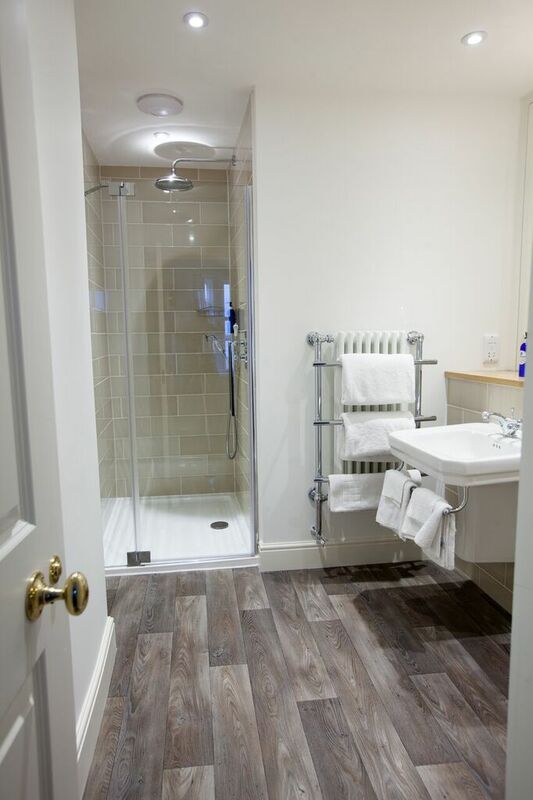 The Superior room on the second floor has a bath with a shower over it, while the ground floor room has a walk in shower. 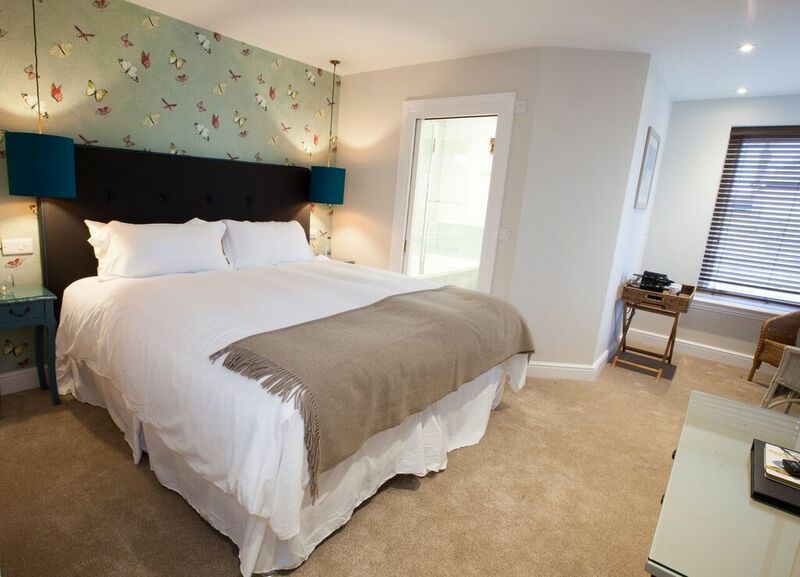 While our superior rooms don’t have seaviews they are equally as beautiful & charming as our other rooms. 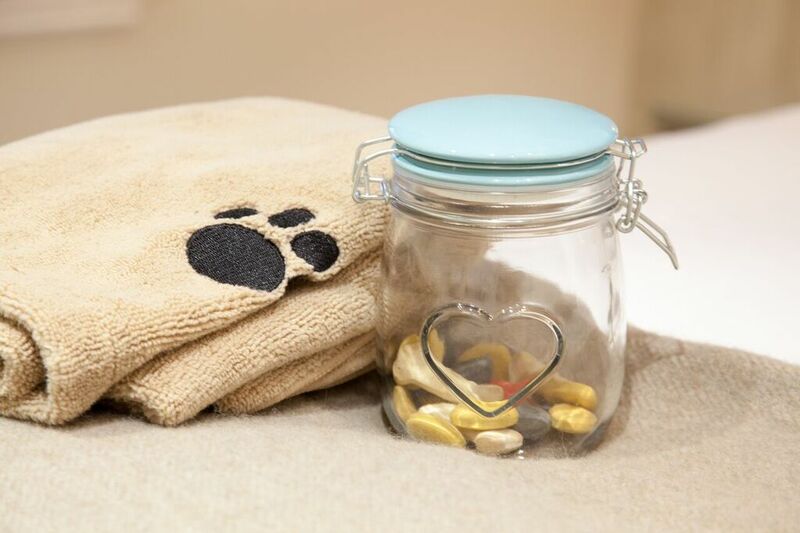 The dogs too receive goodies in the rooms.